Beginning an exercise routine can often be quite daunting. There are so many questions to ask, and so many different methods to choose from. With so much information out there, it’s not uncommon to get lost and overwhelmed. Fortunately, almost everyone in the fitness industry could agree that there are 3 principles of exercise that everyone should follow. Look, I know you are very busy and have no time to waste. 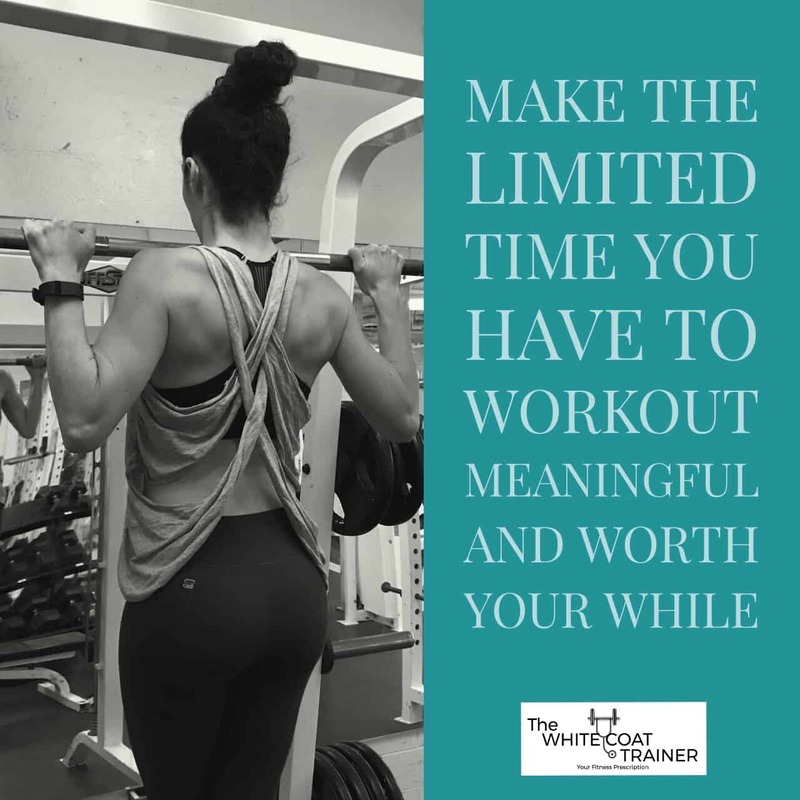 Therefore, it is important to make the limited time you have to workout meaningful, and of course, worth your while. It starts with following these basic principles. Over the next few articles, we will answer all of the basic exercise and fitness questions you have. 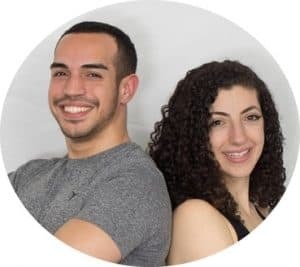 We will give you a step-by-step walkthrough on how to exercise appropriately, how to identify the best exercises, how to perform them, how much, how often, and most importantly, how to achieve your fitness goals. First, we will discuss 3 Basic Principles of Exercise that you must know before you begin your journey. The number 1 principle of exercise and fitness is progression. In order to improve your fitness, you must provide your body with an exercise stimulus that it has not been exposed to before. If you have never exercised, than any kind of workout will be a stimulus you haven’t been exposed to before. Over time, your body will adapt, and it will be better equipped to handle that stimulus again in the future. If you were to then present your body with that same stimulus again and again, no further adaptations would occur. It’s like expecting to get smarter by reading the same 7th-grade textbook over and over. In order to continue to make adaptations, the stimulus must gradually progress over time. If the stimulus does not change, your body will not change. Misunderstanding this concept is one of the main reasons why so many people fail to accomplish their fitness goals. Every training session must have some type of measurable change that makes it different than the one before it. The changes could be very small; in fact, they should be small. Slow incremental changes in your exercise regime are what will allow continuous progressive adaptations over your lifetime. Similarly, the exercise stimulus must provide an element of overload. You cannot expect to lift 2lb weights and get stronger. The exercise must be challenging. Don’t get carried away though. There is a range in which the exercise will be beneficial. Perform too little, and your body won’t break a sweat. Perform too much, and you won’t be able to sustain your progress. Finding an effective dose can mean the difference between achieving your fitness goals and wasting your time. So how do we determine an effective training volume? When in doubt, always start light, and overload slowly. You will quickly determine how well your body adapts to the stimulus. Let’s say you could lift 100 lbs for 10 reps, and you’re pretty sure you would fail if you tried to get the 11th rep. 100 lbs would then be your 10 rep max. It wouldn’t be a good idea to start Day 1 at 100 lbs for 10 reps and expect to continuously lift more and more weight for the same amount of repetitions. Instead, you might start at 85 lbs for multiple sets of 8 reps at first. Over the next several weeks you should add weight and/or reps gradually, ultimately surpassing your 100 lb benchmark. Starting Strength, which is one of the best exercise programs for novices does a great job of implementing these two principles. My only gripe with the program is that the workouts can start to get long (>1 hour). It’s also important to note that your body will adapt differently to different stimuli. Each of these fitness attributes isn’t mutually exclusive, and there is often some overlap between them. In other words, certain types of exercise programs can train multiple categories at the same time. When beginning an exercise program, you should focus on muscular strength and/or hypertrophy. Increasing your lean muscle mass will increase your metabolism, decrease your body fat percentage and improve your overall fitness. In addition, strength is never a weakness, so why not. In order to make successful progress towards your fitness goals, you must continue to provide your body a new progressive stimulus. 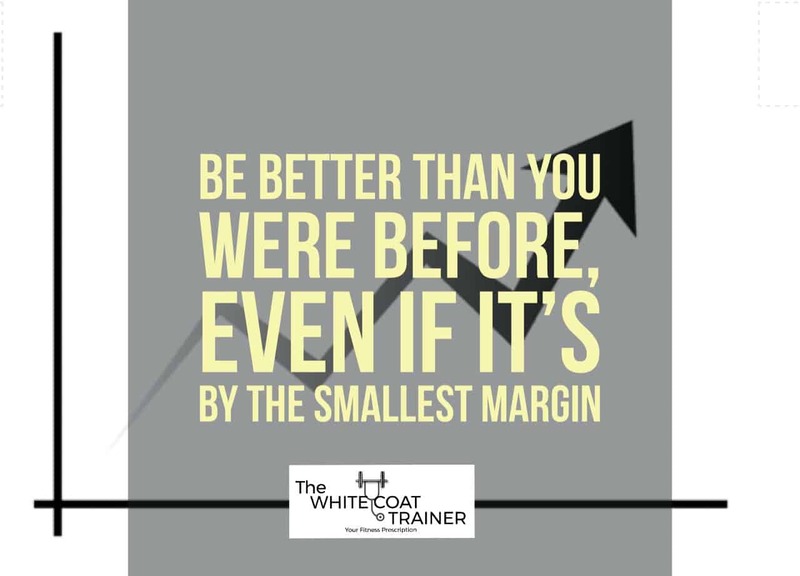 Each training session should have a small, yet measurable change from the prior session. The exercise stimulus must be challenging but should allow for continuous overload with time. The next principle of exercise that we will discuss is the concept of training versus working out. This is a critical difference that you must understand. Training is a dedicated effort, designed to accomplish a well-defined goal. Many people go to the gym and just ‘work out’- aimlessly performing a random assortment of exercises in an unscheduled manner. If you want to make your goals a reality, you cannot just ‘wing it.’ You need to have a well thought out plan that will get you closer to your pre-defined goal. There is a huge difference between a goal and a target. “I want to lose 50 lbs” is not a goal, it is a target. Believe it or not, you actually don’t have much control over whether or not you lose 50 lbs. So what would be an appropriate goal for the above target? Do you notice the difference? You actually have full control over your goal. You may or may not lose 50 lbs, but making a goal that you can adhere to will increase your chances of actually achieving your target. The other advantage is that you will always accomplish your goal using this strategy. Once you know what your goals are, then you can set a dedicated training plan in place with specific exercise strategies. It doesn’t have to be a complicated plan. In fact, you will learn that setting up effective training programs is actually quite simple, as we discuss in Part 3, The Best Workout Template For Busy Professionals. You didn’t become a doctor or any other professional by winging it- you probably made an intricate plan for your study schedules, your business model, or whatever it is you do for a living. Your health and fitness should not be treated with any less regard. Set your goals, make a plan, and stick with it. 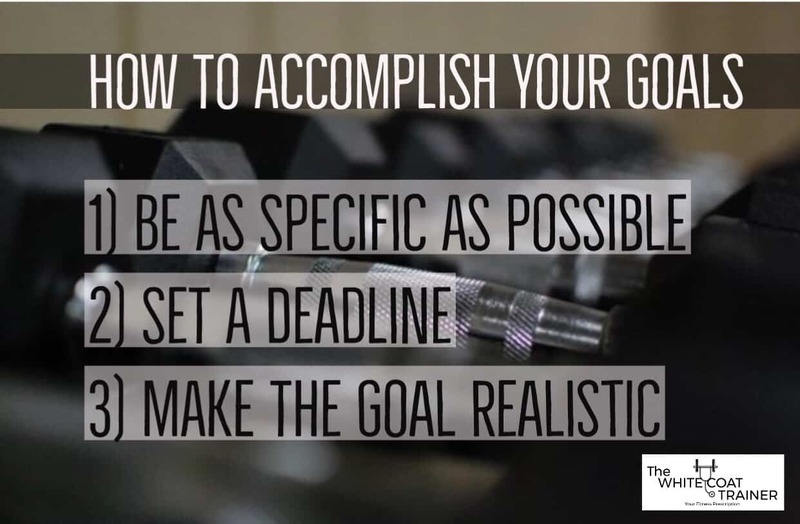 When it comes to exercise and fitness, it is important to specifically identify what your goals are. Know the difference between a goal and a target. One you have complete control over, the other you don’t. A well thought out plan will increase your chances of accomplishing the goal and provides you with a way of measuring your progress. The third principle of training is exercise selection. If you don’t already know, some exercises are way better than others. Anyone who has a basic understanding of human movement and exercise physiology would agree that you should spend the majority of your time performing functional exercises. we carry items, sometimes unevenly etc. These are the movement patterns that we need to train and strengthen-not performing endless sets of bicep curls. Believe it or not, there exists an exercise that incorporates and strengthens all of these functional movement patterns and more. Bicep curls and tricep kickbacks are not functional. I don’t know about you, but I do not remember the last time that I needed to curl my biceps throughout the day. 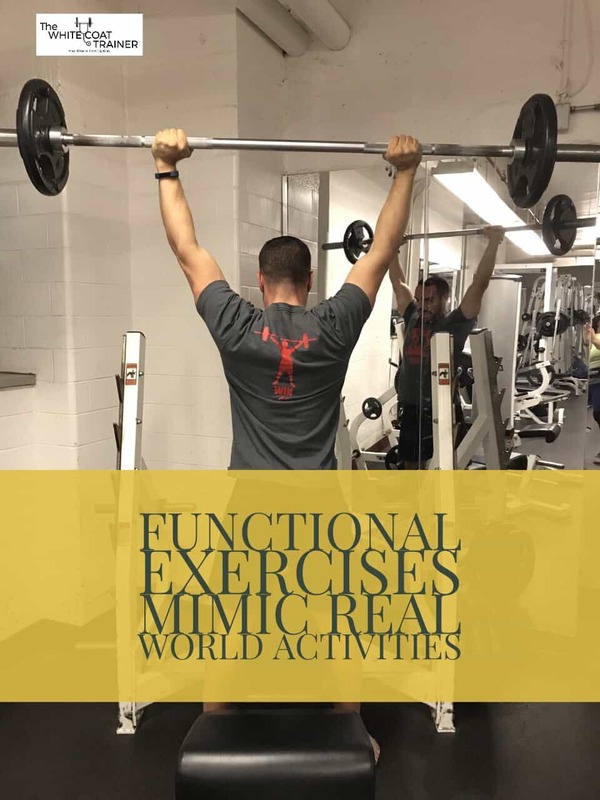 By performing functional exercises, you are fostering natural movement patterns that help ingrain useful body positions in the real world. At least 80% of your time should be devoted to this type of training. In addition, functional exercises are usually compound exercises. A compound exercise trains and strengthens multiple muscle groups at once. As a result, you get a bigger bang for your buck. If you are a busy individual, I recommend that compound exercises make up the majority of your training to save time and energy. The opposite is an isolation exercise. These movements train a single body part and very rarely resemble anything in the real world. If you go to any gym, you will see that almost everyone is exclusively performing isolation exercises such as dumbbell lateral raises and tricep kickbacks. A lack of understanding of basic exercise principles is usually the cause. While isolation exercises do have their time and place, they will not cause any significant adaptations from your body and should only make up about ~20% of your training. Dedicate the majority of your time performing functional exercises. When in doubt, choose a compound exercise rather than an isolation exercise to train more muscle groups in less time. Now that you understand the 3 most important principles in fitness, it is time to implement them into your own training. That is why we have created a comprehensive strength program that does all of this for you. We show you what exercises to do, how often, and how many reps and sets you should aim to accomplish. That’s not all. It is designed to only take 35 minutes out of your day. Now, let’s talk about one last thing. However, optimizing your recovery is just about the most important thing you can do for your body after an exercise stimulus. Exercise is naturally a catabolic process. This means that your body has to break down and use up a lot of resources while it is exercising. In order to repair itself, the body must then undergo anabolism. Without anabolism, there is no adaptation, and there is no progress. The first step in optimizing anabolism is adequate nutrient intake, namely protein, and water. It should go without saying that you must consume an adequate amount of protein throughout the day to reap the benefit of exercise. You must consume AT LEAST 0.5 g of protein per lb of bodyweight per day. In addition, you should aim to consume half your body weight in ounces of water to ensure that your body is adequately hydrated. Not fruit juices, not soda, not coffee, water! The second most important piece of optimizing recovery is sleep. Sleep is only the third most important human function after eating and pooping. Too bad so many people don’t treat it as such. Best of all, sleep is free. You must make an effort to get at least 6 hours of sleep every single night. Any less than that and you can kiss your fitness gains out the window. To get a full detailed breakdown of how to recover from exercise, check out How To Boost Your Post Exercise Recovery [& Relieve Your Sore Muscles]. Do you wish you were stronger or had more muscle? Are you in pain and cant move your body like you used to? That is why we created the WCT Strength Program. A 35 minute gym workout that focuses only on exercise principles that work. It will help you get stronger, build muscle and improve your fitness in just 15 weeks. Check out our Program here. There are many different reasons why people begin to exercise. Some do it to improve their body composition, to gain muscle, to lose weight, to build confidence, to improve health, or for recreation. Exercise can do all of these things and more. I encourage everyone to exercise, especially doctors and other busy individuals. You will thank yourself immensely. Exercise works best when you progressively modify the stimulus dose in a manner that will get you closer to your goals. It is ideal to have a training plan to tackle your goals, and your exercise selection should include high yield functional exercises that mimic real-world movement patterns. In Part 2, How To Create A Workout Plan [That Fits Your Busy Schedule] we discuss the most important functional exercises and recommendations for the ideal number of sets and reps you should perform to achieve your goals. Are you guilty of mainly performing non-functional isolation exercises? Subscribe to get a Free copy of our WCT Template for busy professionals!